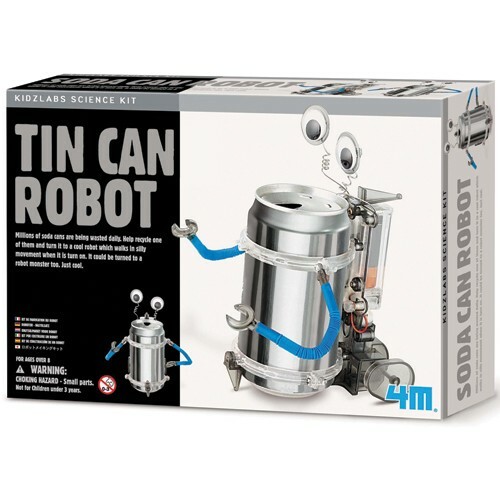 Turn a recycled soda can into amazing walking, wobbling, bog-eyed robot with this Build Tin Can Robot Green Science Kit by 4M. 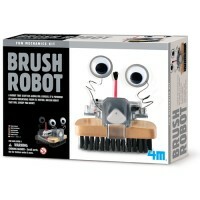 I think, I 'can'! 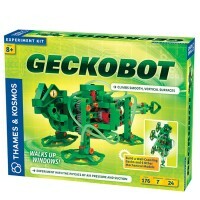 Turn a metal can into amazing walking, wobbling, bog-eyed robot with this Build Tin Can Robot Green Science Kit by 4M. 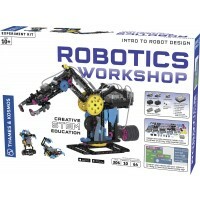 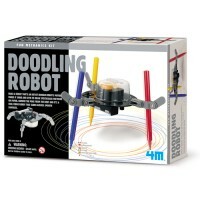 Transform the robotic creature into a moving monster or anything your building imagination will inspire you. 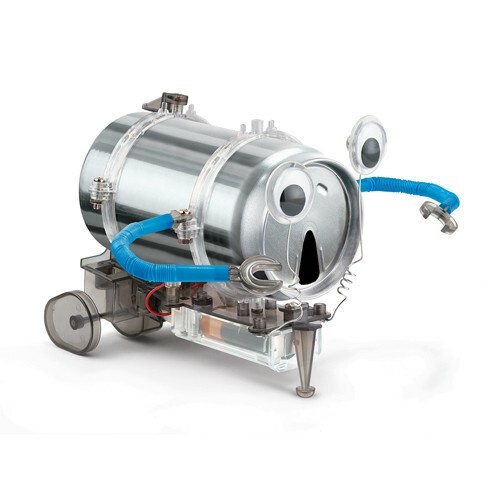 The Build Tin Can Robot Green Science Kit contains all working parts, motor, wheels, arms, googly eyes, and full detailed instructions. 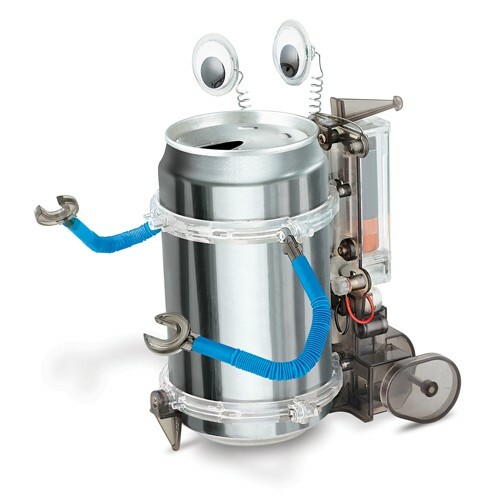 Just add a recycled can and your creativity. 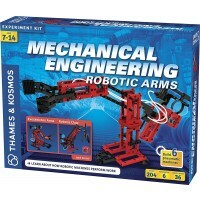 The robot building kit requires 2 AAA batteries (not included). 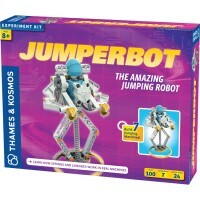 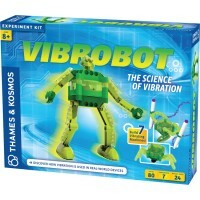 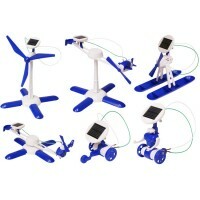 Recycle, build, play and learn with this fun kids science kit from Educational Toys Planet. 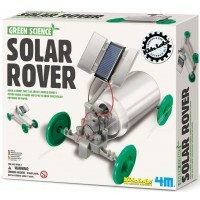 Dimensions of package 3.25" x 6.75" x 5.25"
Write your own review of Build Tin Can Robot Green Science Kit.